It’s back! 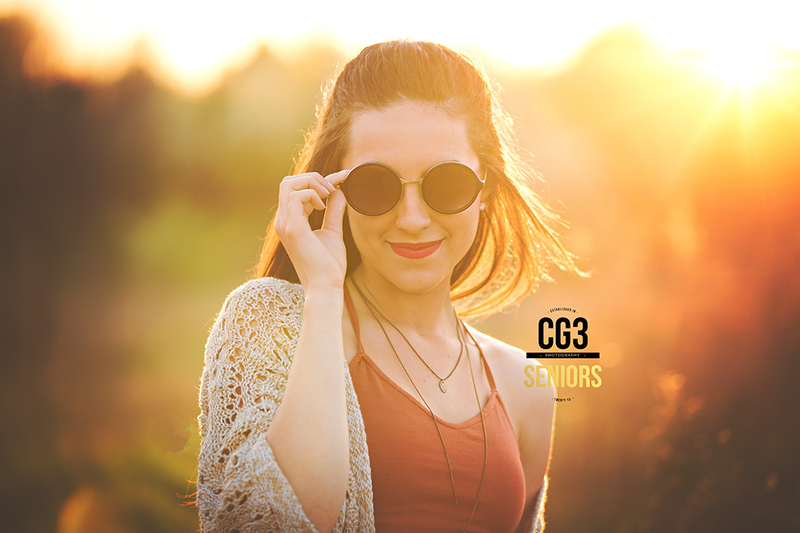 The search for the next CG3 Senior Models starts today! Class of 2018, are you ready??!! 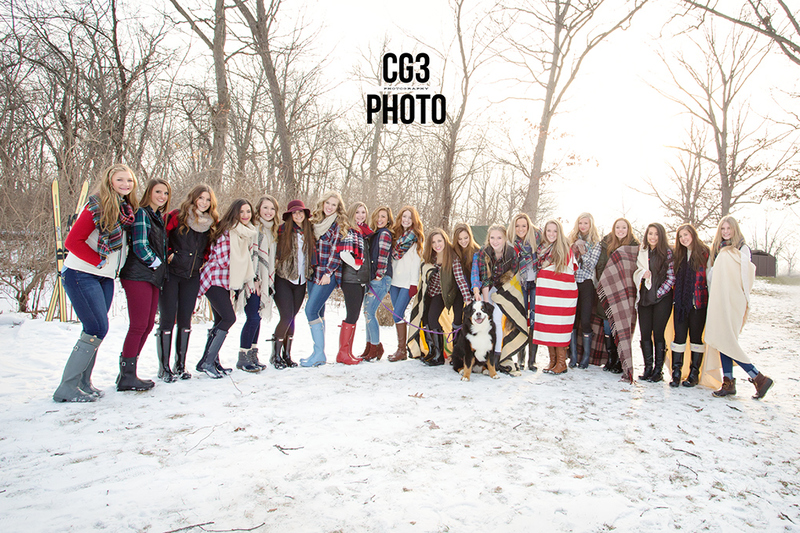 CG3 models participate in exclusive, fun group photo shoots throughout the year in addition to the CG3 experience like regular clients. It’s being a client with the perks of additional photo ops. This is NOT a referral program (rep or ambassador) where the girls are encouraged to bring clients; instead, it is a family and we support each other during the time together. 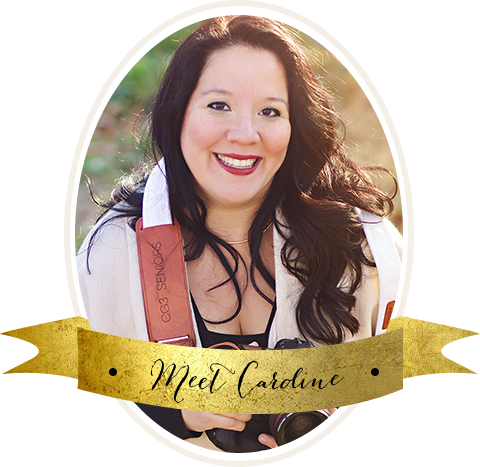 We are looking for outgoing, fun, style driven , involved, friendly girls. Active on social media is a must! Naperville and surrounding areas. Shoots are mostly done in Naperville. Are you ready to apply? !